Recognizing excellence in the glass. In 2005 the American Distilling Institute revolutionized spirits competitions with the creation of the Judging of Craft Spirits. Before the ADI Judging, spirits competitions simply gave out scores or medals. 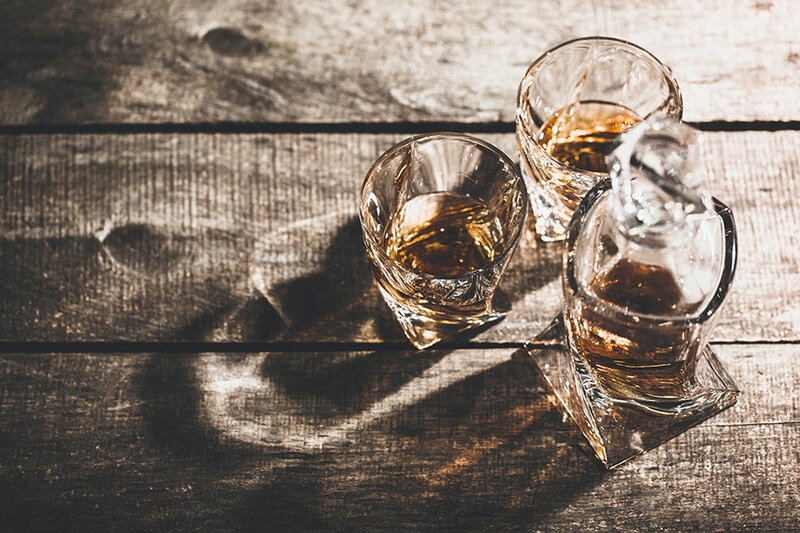 But to better serve the growing number of craft spirits from around the US, the ADI Judging was the first competition to award excellence with medals, and utilizes the expertise of our judges to give written feedback on every spirit entered into our competition. Now the oldest and the largest competition dedicated to craft spirits, the ADI Judging has expanded to accept US and International entries in all classes and categories of distilled spirits, RTDs, cocktail bitters, aperitif & fortified wines from ADI Members and non-member small/medium size producers. However, our mission remains the same: to recognize excellence in the glass, promote distillers and blenders that are producing the world’s finest quality artisan spirits, and to give participating producers valuable, unbiased, third-party feedback on the quality and process of their spirits. All spirits entered receive written feedback, and are considered for awards both for the spirit and the packaging. In addition every spirit entered is evaluated to see if it meets the standards for ADI’s Certification of Craft Spirits at no additional cost or paperwork. Award winners receive a physical medal as well as digital renderings of all applicable awards and certifications without any additional fees. For more information about how to enter, our judging protocols, sponsors, award winners from previous years and other frequently asked questions, click on the links to the left.